– Malcolm Gladwell, Canadian writer and journalist. Per the classic joke, we all know how to get to Carnegie Hall: Practice, practice, practice. More recently, Malcolm Gladwell has distilled the concept of world-class ability down to 10,000 hours of practice, based on the work of psychologist Anders Ericsson, and suggests this “magic number” should take about 10 years to reach. While many have since disagreed with Gladwell, it’s blindingly obvious that talent isn’t enough for true success. You must exercise talent with plenty of practice before you can call yourself an expert at anything. Anders Ericsson himself claims Gladwell’s interpretation is too simplified. He believes almost anyone can learn to master anything if they put enough deliberate practice into it. He allows for some sports exceptions, based on body-type; but then again, five-foot-three Muggsy Bogues played professional basketball for 14 years, so maybe body type’s not such a big deal at that. The important lesson here is the deliberate part of “deliberate practice.” Deliberate practice involves pushing your limits and trying new things. Diligently playing the same piece on your clarinet a thousand times won’t help you one iota after you’ve mastered it; but if you regularly practice different and challenging pieces, you’ll eventually become an expert. If you’re a golfer, you should break down every golf swing and practice all the parts individually as the great Ben Hogan did. 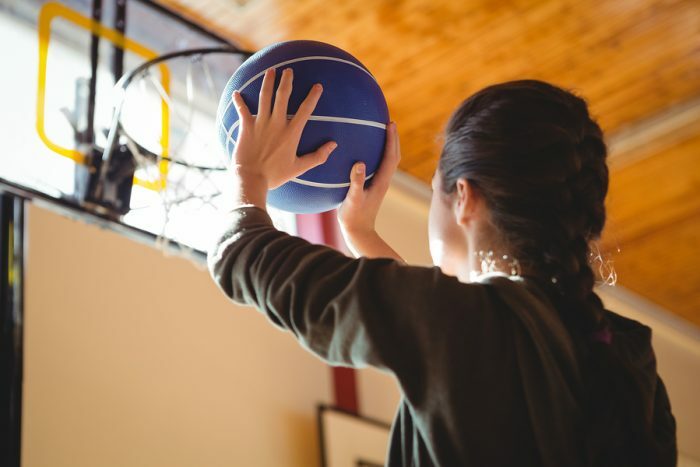 Mindfulness — When your head’s in the game and you’re right there every second, rather than letting your mind go while your body does things automatically, it’s easier to maintain deliberateness. Routines may be wonderful time-savers, but they can hurt you when you’re trying to improve. During practice of new skills, stay constantly mindful so you don’t waste time. Deliberately making your reach exceed your grasp — Aim for a higher benchmark than you know you can hit—and one day, you’ll surprise yourself by hitting it. That’s why violinists work like mad to learn technically difficult pieces like Ravel’s Tzigane or Ligeti’s Violin Concerto instead of focusing on Bach’s Minuet #2 or What Child Is This, which are wonderful-sounding pieces but easily mastered. Motivation — Find new reasons to seek new challenges. Perhaps you can give yourself a prize or small reward for successfully mastering something difficult. Even small improvements can boost your abilities over time. Regular feedback — Self-assessment works okay, but you do better when you seek outside feedback to determine whether you’re improving. If you’re not, you can ask for advice or make extra effort to get there. While you can wait for your annual work reviews to determine if you’ve improved, that’s very slow feedback; you’re better off asking a mentor or buddy or schedule an informal quarterly meeting. Here’s where coaches come into their own, and it’s why they’re so important in sports as developers of talent. You can also hire a life or business coach to help you improve, as some people value more what they pay for than what they get for free. Holding yourself accountable — If no one holds your feet to the fire, consistent improvement can be difficult to maintain. You can do this yourself, if your willpower can handle it and your self-discipline holds. Seeking outside help from a friend, or by simply announcing your intentions to friends, who then keeps an eye on your progress, provides another way. Sacrificing short-term pleasure for long-term success — While people serious about their work would probably say “Well, duh!” when presented with this point, this is probably the reason why people like Warren Buffett are rare. Most people don’t have the self-discipline to fail repeatedly if they don’t see immediate, obvious improvement in their performance. Even in eras and cultures where society preaches this wisdom, few people can attain it; and those who do are often looked upon as almost superhuman. As Oliver Wendall Holmes once pointed out, “A mind that is stretched by a new experience can never go back to its old dimensions.” Since your mind is the central computer of your body, anything you conspire to teach your mind or body stretches your mind and builds your experience. Try it and see. This was originally published on Laura Stack’s The Productivity Pro blog. Laura Stack, MBA, CSP, CPAE, aka The Productivity Pro®, gives speeches and seminars on sales and leadership productivity. For over 25 years, she’s worked with Fortune 1000 clients to reduce inefficiencies, execute more quickly, improve output, and increase profitability. Laura is the author of seven books, including Doing the Right Things Right: How the Effective Executive Spends Time.